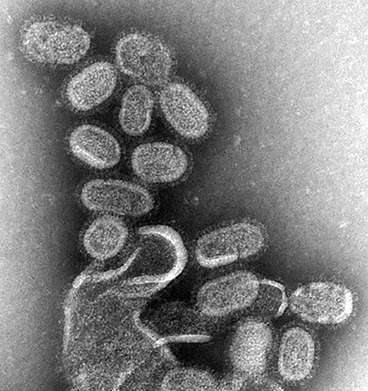 It's long been known that the Influenza A virus is marked by a high level of genetic diversity. However, our knowledge largely stems from the dominant strain, which vaccines aim to combat. Less understood is the diversity of the minor strains and how it passes between individuals—thus revealing these strains' ability to spread the virus. "We were able to look at the variants and could link individuals based on these variants," adds Ghedin. "What stood out was also how these mixes of major and minor strains were being transmitted across the population during the 2009 pandemic—to the point where minor strains became dominant." Unless there is more to this study than reported above, this is not news. What they are saying, in essence, is that people get sick from strains of the flu virus that they are not protected from by the current vaccine. Duh! Those in the field know that the vaccine is very specific; that's why there's always a gamble each year as to whether or not it will actually protect against the version of the virus that arrives six months after the decisions are made. You always have the outliers that aren't covered in the current vaccine. In the worst case scenario, the outliers become the predominate version of the virus. This study is nothing more than common sense.